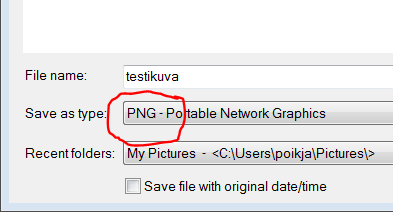 If you need images on a web page / intranet, image file size and dimensions matter.Kun käytät täysikokoista kuvaa Word-asiakirjassa, tiedoston koko saattaa kasvaa todella suureksi, etkä voi lähettää sitä esimerkiksi sähköpostin liitetiedostona If you use full-size images in Word document, file size will grow unhandled and eventually you can’t attach your document to email you have composed. 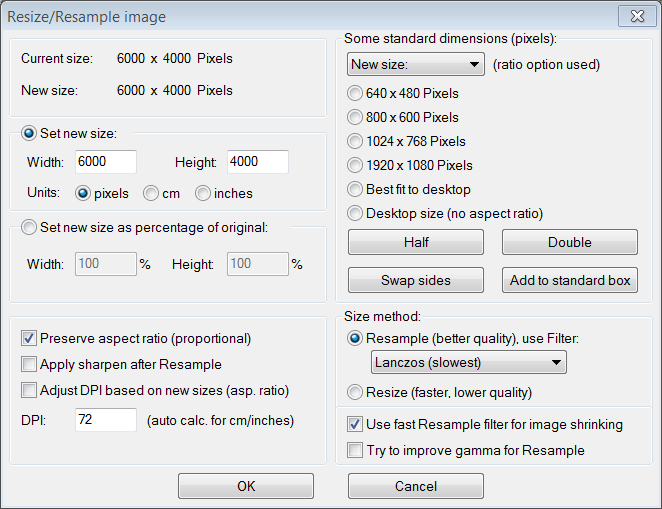 Before resizing choose and move / copy images to another folder. You should see now that image in Irfanview. Now you can choose to keep colors in your image or convert your image to grayscale. By converting grayscale file reduces to 1/3 compared to full color. If document will be printed in grayscale, you should convert your image to grayscale. Open Image –menu from top of the program window, choose Convert to grayscale. 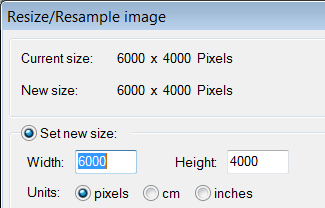 In Set new size: there’s setting Width, add new value 600. Irfanview sets height automatically. 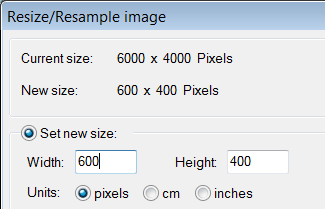 Press Save and your resized image is ready to use.